Dhanush made his debut in Hindi film industry with Aanand L Rai’s masterwork Raanjhanaa and left a strong impression on Hindi film lovers’ mind. He followed it with Shamitabh, a not so great sophomore effort. 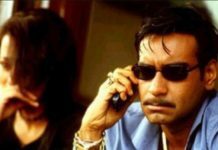 After that, he has somehow disappeared from the big screen, but the market that Raanjhanaa created for him has got many of his regional films to be dubbed in Hindi and played on Hindi entertainment channels. Below are the best Dhanush films dubbed in Hindi, if we happen to forget a few, remind us in the comments. Enjoy. 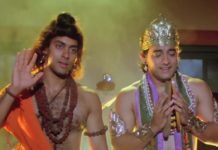 Directed by Ramana, Sullan was a film that was not very successful critically or commercially when it was released, but overtime it gained a cult status and is being loved by the audiences. In Hindi the film was dubbed as Tezaab recently and has been replayed many times over. The film attempted to project Dhanush as a quintessential action star as he plays the role of a happy go lucky college student. His life turns around when the evil moneylender by the name of Soori hits his family and we get to see the action-star Dhanush. The film is dubbed as Tezaab in Hindi. 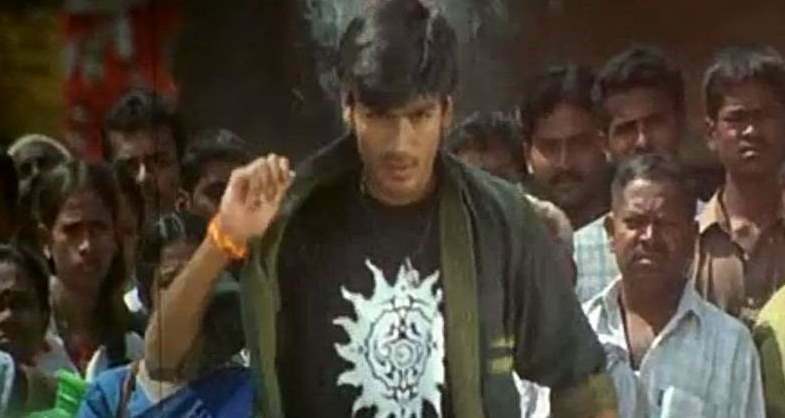 Directed by Suresh Krishna and written by Prem, this is another most sought after Dhanush film that made its waves when it was released back in 2007. The film follows the story of a young innocent man who arrives in Chennai with the honest intention of buying bangles for his mother but he ends up with the very wrong people. In no time, he becomes the leader of the criminal underbelly of Chennai. The film was re-released in Hindi as Ek Shola- The Beauty. Another cold blooded, soft at heart, actioner by Dhanush which got the bells ringing at the local box office. The film tells the story about a young man from Trichi who gets called by his father to be around him. The father is a feared and respected landlord and has made a lot of enemies during his lifetime. The son will go to many lengths to protect his father from the potential threats. The film was dubbed in Hindi as Meri Taqat Mera Faisla and its mass appeal resonated very well with the Hindi speaking audience. 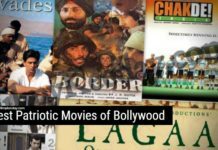 Hindi film lovers usually associate the south Indian cinema with mindless action blockbusters usually. But Yaaradi Nee Mohini is a film that is a sweet reminder that Tamil Cinema is much more than that. The family drama film, which was dubbed in Hindi as Fir Aaya Deewana, tells the story of Vasu who falls in love with a beautiful girl named Keerthi, only to find out that she is about to get married. Things become much worse when Vasu realizes that she is getting married to none other than his best friend. 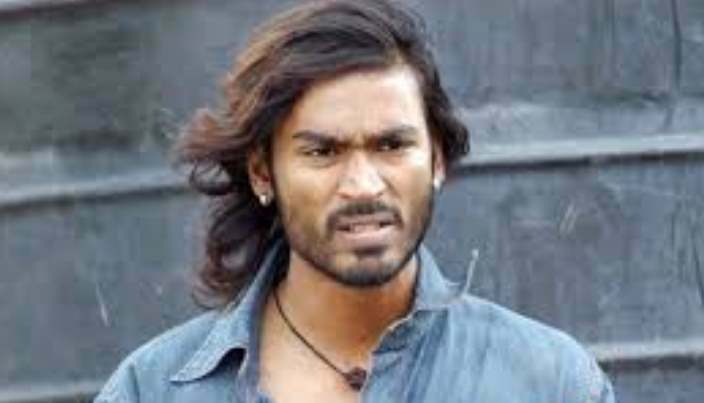 Dhanush was at the top of his acting game in the film. This action comedy masala potboiler stars Dhanush in one of the most eccentric roles of his career. He plays a reckless boy’s role that falls in love with a girl who happens to be the younger sister of a rich man. The brother devises many ways to keep them apart from each other but fails miserably each time. 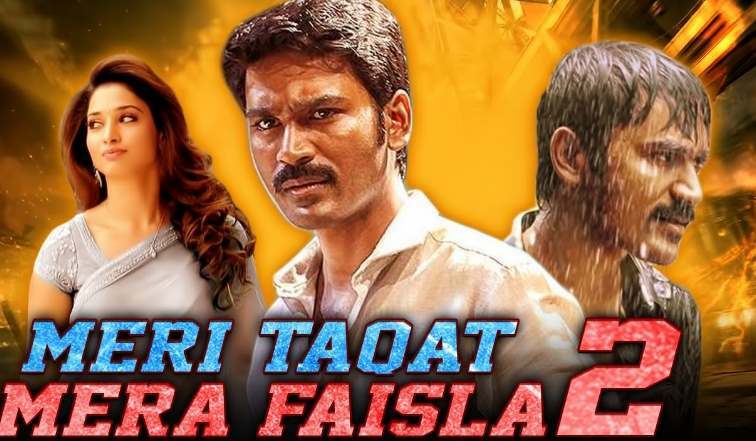 This Dhanush starrer was a complete package of fun, comedy, action, drama, romance and soulful music and was a box office winner dubbed in Hindi as Super Khiladi Returns. Despite the fact that its Hindi title makes it sound like a sequel, it was anything but that. Padikkadavan is a standalone film starring Dhanush and Tamannaah. In the film, Dhanush plays the role of a good-for-nothing school dropout named Rocky, who spends all his time doing nothing but hanging out at a mechanic shop. But his life turns around when he falls in love with a girl and he will now have to go through hell to woo her, which he successfully manages to do by the end of the film. Maari is one of the most recent ones among Dhanush’s absolutely wonderful filmography. He dons the avatar of an impossibly lovable local goon who falls in love with Sridevi, who is not what she seems from a distance. She is on a mission to get him to confess the crimes that he has done all his life. 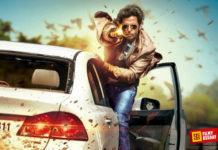 The action masala film was one of the biggest Tamil releases of the year and was a box office success. The film was later dubbed for the Hindi audiences as Rowdy Hero, which was also loved by the cinema lovers. Dont go with the idiotic Hindi title of this amazing political thriller action drama film. Dhanush and team’s extraordinary performances made this film one of the most intense films of the year. Telling the story of two brothers, one a pacifist and other a political man, the film is essentially a story of revenge with a deep political backdrop. 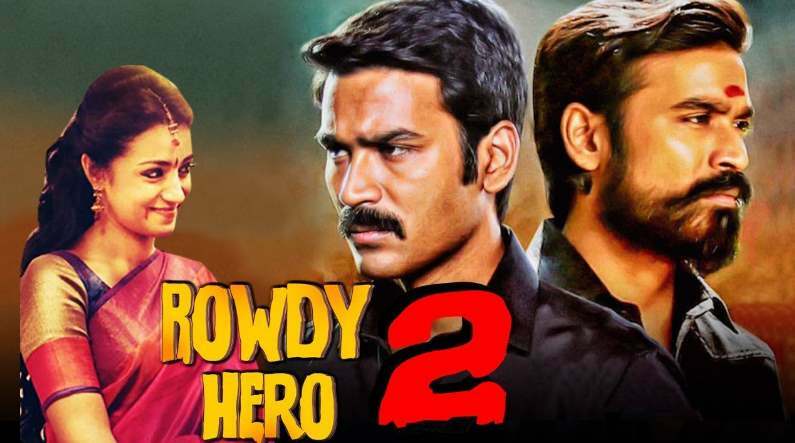 The film is titled in Hindi as Rowdy Hero 2 and is one of the most sought after Dhanush starrer action drama films that run on the Hindi entertainment channels. This is yet another masala action comedy Tamil film that hit all the right notes as far as the Tamil cinegoers are concerned. But somehow, the film did manage to show a story that was quite refreshing with all the masala elements intact. The film tells the story about a girl who somehow convinces her mother to get her married to her boyfriend. The mother agrees thinking that he is a nice boy but the illusion breaks when she comes to realize that the boy actually has a very violent past. The film was released in Hindi as Jamai Raja and was a box office and a critical success as well. Vellailla Pattadhari- 2 is the sequel to the first romantic comedy film in the series and tells the story about a young man whose life is made miserable by a woman. A young talented professional gets a job offers from a major company but he declines the offer, hence earning the animosity of a strict businesswoman. She is a strong but hard-to-handle woman whose ego is affected and now she is hell bent on making the young man’s life miserable. But the boy also won’t take the beating lying down and assembles a group to tackle the juggernaut. Kutty is yet another endearing Dhanush film that boasts of a little of everything, some comedy, action, drama, romance and some great music. But the film is a little low on action and feeds on the emotional moments that take place between a man and the woman he loves. Dhanush plays Kutty, a young man who falls in love with a girl from his college but soon finds out that she is in love with somebody else from her college. But that does not stop Kutty from loving her. The film was released in Hindi as Daringbaaz Aashiq and was loved immensely. These are our favorite Hindi dubbed movies of Dhanush, if you think some of them are missing then do share the name of Hindi dubbed Movies of Dhanush in the comment section.